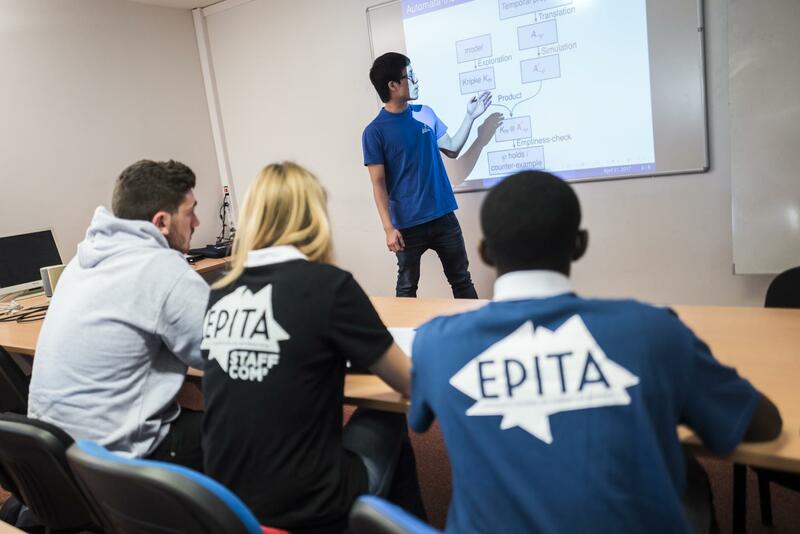 As it is only possible to truly assess one’s knowledge and acquired skills, as well as fully understand what more needs to be accomplished by working in a corporate environment, students at the EPITA computer engineering school are required to complete several internships during their academic career. EPITA provides undergraduate and Master’s students with an opportunity to gain real-world work experience in a culturally diverse and international environment. We work very closely with companies throughout the world to seek highly customized positions to best match our students’ interests. Our last educational period is organized around a 6-month company internship, culminating in a Master’s thesis presented on-campus in front of the Graduate Committee. This required internship allows students to discover the latest technologies while gaining valuable experience. Feedback from the internship host companies has been overwhelmingly supportive of our programs. Students from our Master of Science program in Computer Science (MSc) are paid between €800 and €1,300 per month during their internships. Students from our Master of Engineering (ME) program are paid between €1,200 and €1,600 per month during their internships. Career fair: the Business Forum for Engineering and Information Technology. Each year, EPITA organizes this event bringing together companies willing to meet with our students and recent graduates. 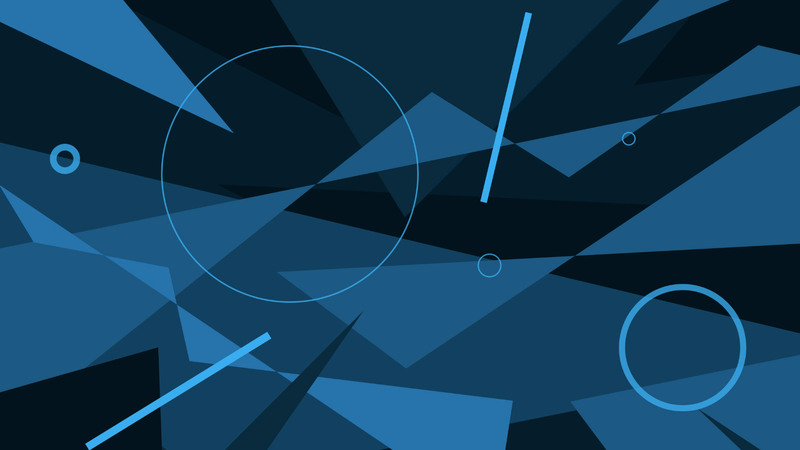 Conferences Week: these week-long events are scheduled twice yearly by companies to share their experiences and present their newest applications. The 60 to 90 minute meetings help students gain insight into the latest business trends.